MOSCOW, January 1. /TASS/. 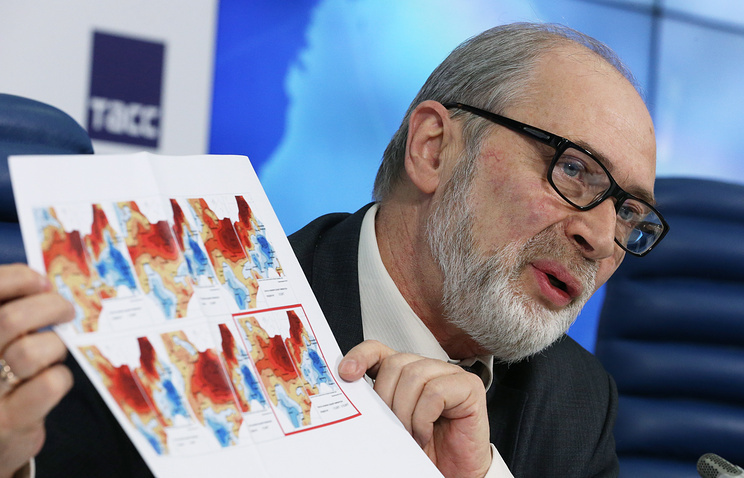 As 2019 approaches, it may turn out to be the warmest one on record because of the so-called El-Nino phenomenon, Head of Russia’s Federal Service for Hydrometeorology and Environmental Monitoring Roman Vilfand told TASS. "The El-Nino phenomenon occurs when ocean temperatures rise in the central and eastern Equatorial Pacific," he said. "The warming has been affecting larger areas, including other oceans. There has been a huge heat transfer from the ocean to the atmosphere, it gradually engulfs the entire Earth," Russia’s top meteorologist added. Temperatures in the Equatorial Pacific have risen by half a degree, which is rather a large increase. As a result, 2019 may prove to be the warmest year in history, Vilfand added.